Hard working honest people lose their jobs on a daily basis, often through no fault of their own. Fortunately, both Kansas and Missouri have unemployment benefit programs designed to allow people a measure of security to bridge the financial gap until they can secure new employment. Unfortunately, many employers fight tooth and nail to deny those unemployment benefits for the sole purpose of minimizing their expenditures. If you've been terminated or forced to quit your job you must be prepared to fight for the unemployment benefits you deserve. Frequently, unemployed workers believe that their right to unemployment benefits is so obvious that they take on the initial Missouri or Kansas unemployment appeal hearing themselves and are then shocked when their Kansas or Missouri unemployment appeal fails and they are denied unemployment benefits. Do not let the seemingly informal nature of the initial appeal hearing fool you. These are evidentiary hearings, mini-trials essentially, and are typically the first and last chance you will get to present evidence to support your Missouri or Kansas unemployment appeal. They are not a simple phone conference, but rather a fully adversarial proceeding. They must be taken very seriously, because while there are additional appeals available, appealing these initial Kansas and Missouri unemployment appeal hearing determinations is often an uphill battle that can be avoided by consulting an experienced Missouri and Kansas unemployment attorney early in the process. If you've lost your job and your employer is fighting your claim, you've received a unfavorable Notice of Determination, or you're simply unsure how to proceed, please call the Kalberg Law Office, L.L.C. for a free consultation. Please be aware that there are hard and fast time deadlines on all of these cases, so, call as early the in the Missouri or Kansas unemployment appeal process as possible. If your appeal is untimely, you will likely be denied unemployment benefits regardless of the facts of your case. At the Kalberg Law Office, L.L.C. 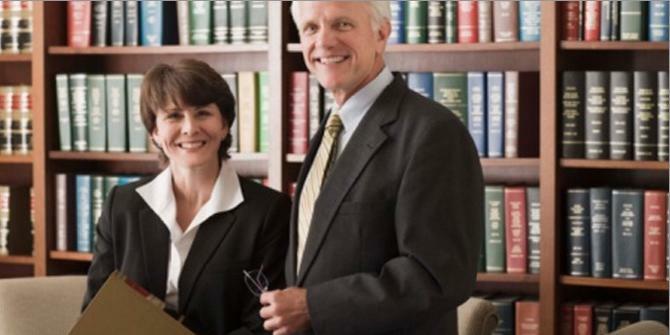 we provide the most thorough of unemployment appeal representation at a fair and equitable price. We offer a fixed, flat fee structure so that you know in advance exactly what our representation will cost, and, in some cases we will work with payment plans. As the initial unemployment appeal process is done primarily in writing, and in Kansas and Missouri the initial unemployment appeal hearing is typically done via phone, we can effectively and efficiently assist anyone with an unemployment benefits appeal pending in Kansas or Missouri regardless of your physical location. Location is not important. If you have an unemployment appeal in Kansas or Missouri we can help.